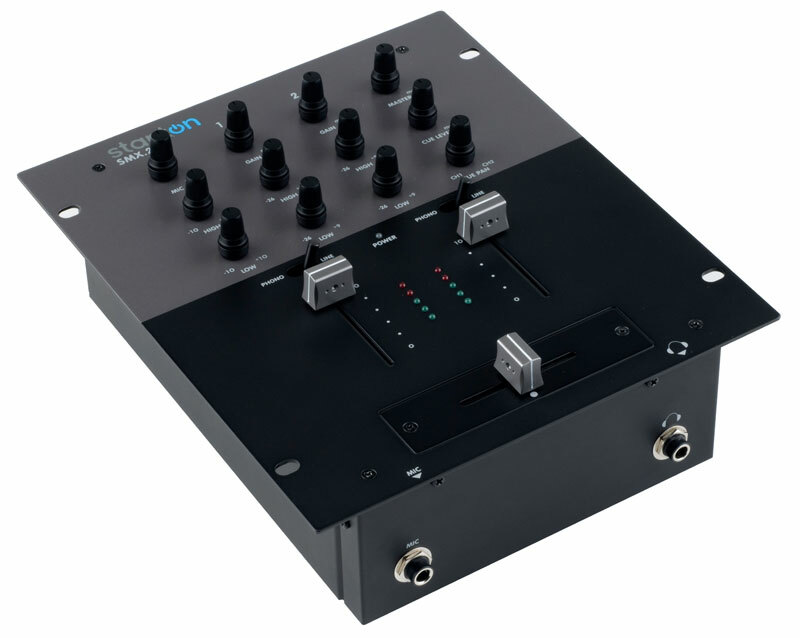 The SMX.202 features a simple design that makes it easy to get up and running quick, whether mixing vinyl or CD. 2 Line and 2 Phono Inputs. 2 Band EQ and Gain Control per Channel. Cue Section Features Cue Level and Cue Pan. 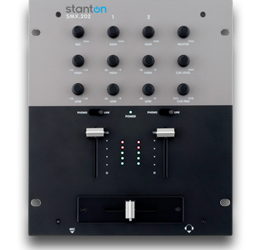 Customize your Stanton product with skins that you design! With Style Flip you can customize and personalize your Stanton product with a protective layer by uploading the image and design of your choice. 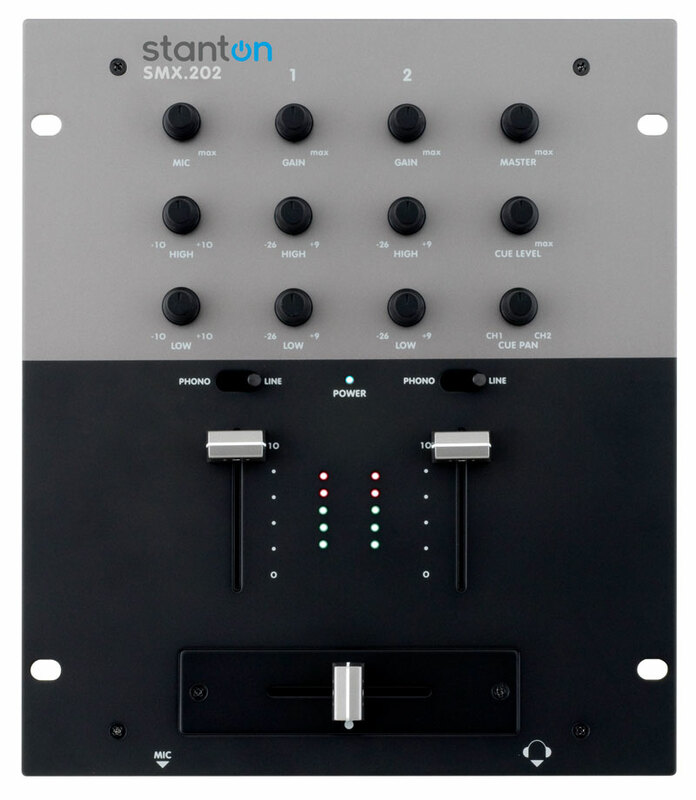 Founded in 1946, Stanton Magnetic's is an industry leader in the design and manufacture of professional audio products for club and mobile DJs and turntablists. 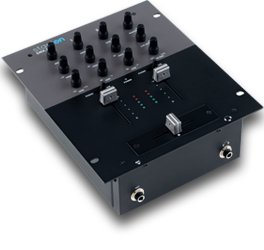 The company's product range includes Digital DJ Controller, SC Systems, DJ Packages, CD Players, Mixers, Turntables, Phono Cartridges, Headphones and Accessories. With over 50 years of innovation, Stanton is the name DJs trust.